Happy Fourth of July everyone! We hope you are having a lovely weekend. The community garden on Owsley Avenue will be open tomorrow morning and Deborah and Leslie will be picking vegetables for you. So please drop by for a visit and pick up some free veggies from 9 am to 10 am. 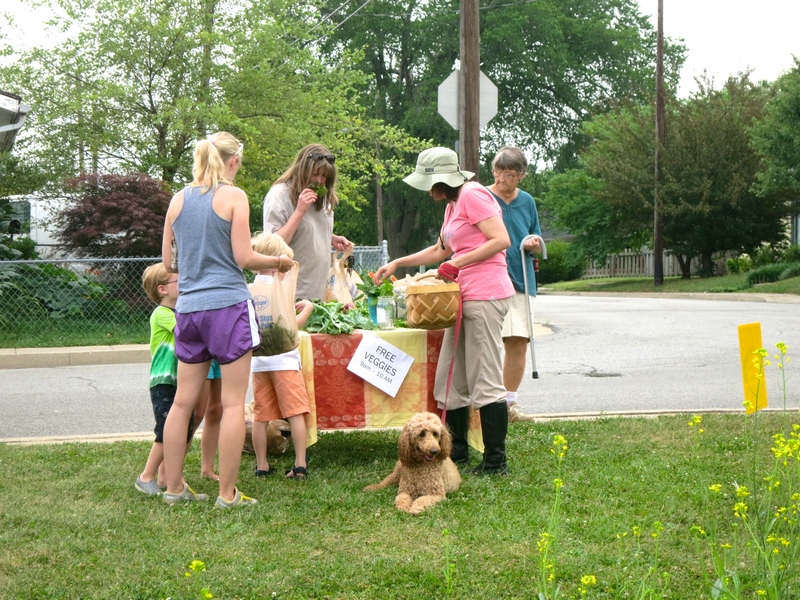 Posted in Events, Kenwick Community Garden, Uncategorized on July 4, 2014 by sara constantine.